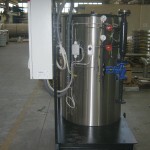 through heat-exchangers for producing steam and hot water. No licensed operator requirement (Italy only). 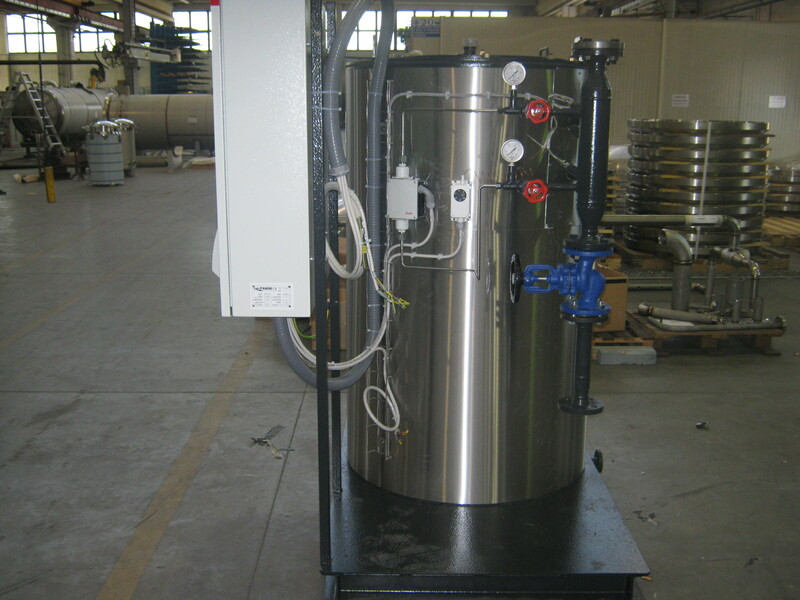 Any indirect heat exchangers or boilers are also license-exempt. Flash-coil heating, designed for quick come-up, better oil flow and easy maintenance and substitution. Electronic control panel featuring automatic temperature and oil-flow control, with individual signal for each alarm condition.